Bali, Indonesia. A place where you can truly feel paradise on earth. With a wealth of majestic beaches, mountains and forests, a peaceful of modern comforts in a culture originating in tradition and a wide range of spas and retreats offering a total peace of mind. Indeed, Bali is like the Garden of Eden on Earth. 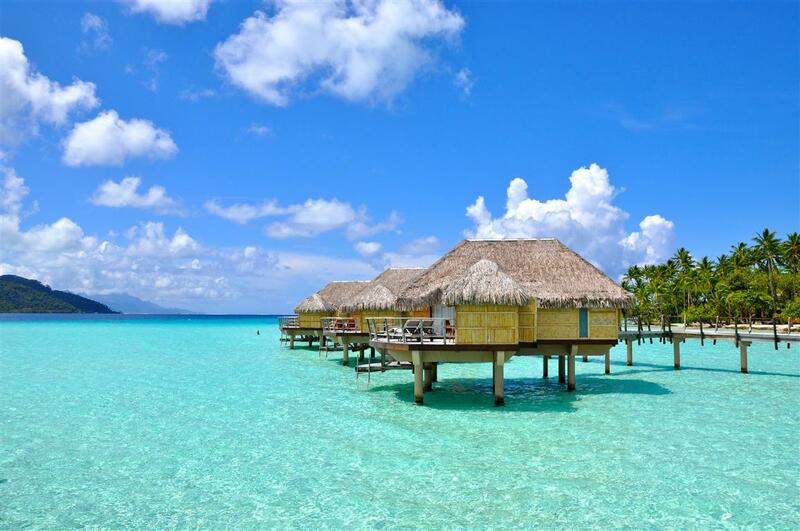 Bali has also become popular for its huge selection of hotels and resorts. They cater to every need you may be looking for during your stay. In addition, Bali Indonesia hotels resorts, offer the best range of accommodations. Most of the budget hotels can be found in Kuta and five-star resorts are located in Nusa Dua. The Ametis Villa represents by a mixture of modern comfort and traditional aspects of Bali, making this an extraordinary resort. Ametis Villa has 14 guestrooms that give leisure travelers the essential amenities that they need. This Bali luxury resort has all the amenities and the services you would want and expect from a hotel in its class. The services you can avail of here include a massage, spa services and a private beach. Not just a hotel resort, the Purist Villa & Spa is also a small boutique hotel resort. Suites in the compound are ornamented in a series of seven unique private villas, mixing luxury with some traditional elements from the islands of Indonesia. The outside shows the usual woodcarving and other elements typical of Indonesian architecture. The interior, on the other hand, are all transformed into a real designer’s getaway. In addition, three of the villas have own private pools and a separate Balinese hut with mattresses and cushions. The other four have a minimalist style with Balinese artifacts and white limestone floorings. Located in Ubud, Samaya Bali gives you well-appointed rooms with air conditioning, a large TV with satellite channels and a WiFi connection. The place also offers a day spa on-site, giving you a wide range of massage treatments and beauty therapies. The garden in the vicinity offers a tranquil spot for you to have some rest and relaxation. Besides from the outdoor pool and a steam room, the hotel also features a spa & wellness center and a sauna. Located just three kilometers from the center of Ubud, Tanah Gajah’s name originated from the nearby Goa Gajah elephant temple. The spacious features are designed with only your comfort and privacy in mind. The villa is set to the natural beauty of Ubud and thoughtfully ornamented with elegant furniture and an artistic flair. Rice paddies can be seen from the hotel’s restaurant and club lounge. In addition, this open-air pavilion offers day beds in a comfy lounge, where you can enjoy a cup of your favorite tea or cocktail. 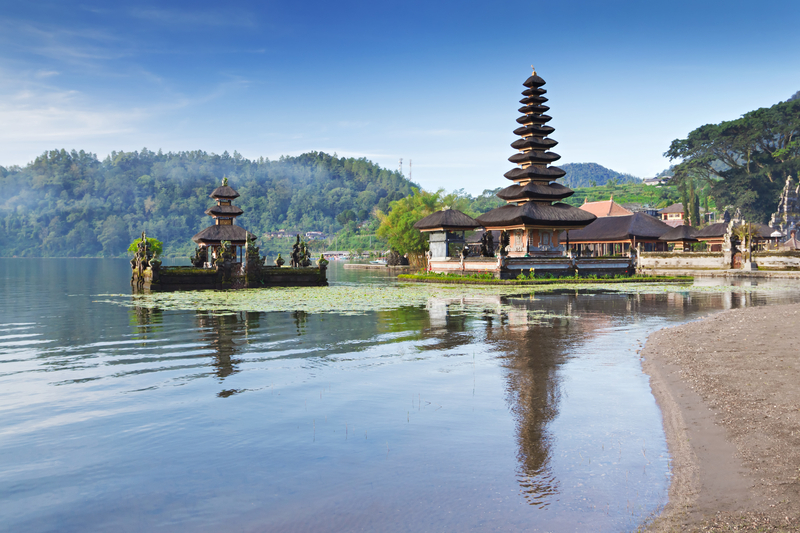 Undeniably, Bali is just like the Garden of Eden, a paradise in which you could experience a total peace of mind. For more of Bali’s tourist attractions, we at Bali Tourism Board can provide you with sights to see and activities to do in Bali. Visit us today!